Without a doubt, London is an exceptional place for startup development. The third largest tech hub in the world, and leading startup hub in Europe, is known for its vibrant community, a high concentration of capital and a massive concentration of international talent. 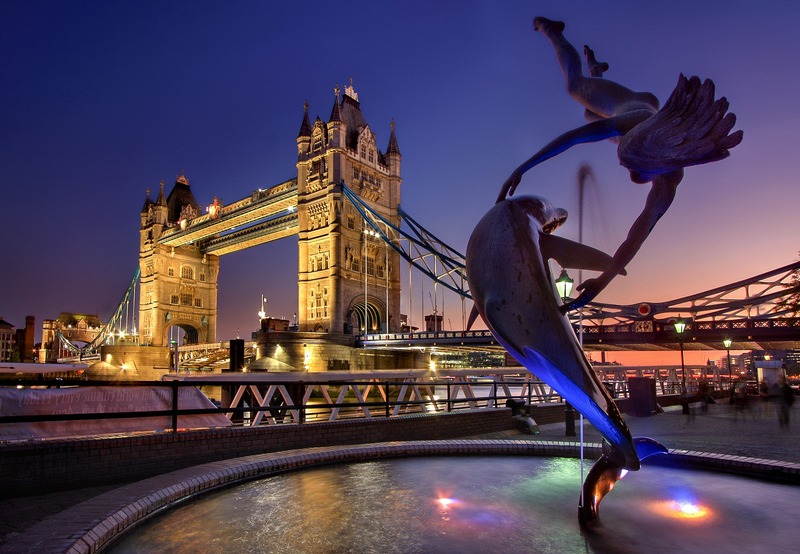 There is no shortage of accelerators and tech events in London, or government support, making it one of the fastest-growing startup ecosystems in the world. The UK outpaces other European countries in terms of tech startup funding, with €7.1 billion raised in 2017 alone, the majority of that activity happens in London, with mega-rounds raised by startups including Farfetch, Improbable, Deliveroo, and Truphone. 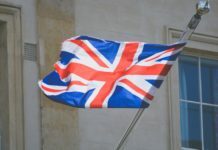 The British capital is able to compete with Silicon Valley when it comes to attracting world-class entrepreneurs. If you are one of them, here is a comprehensive list of the top spaces, accelerators, investors, and events that shape the startup community in London to a great place to start a company. London “has New York’s urban diversity, LA’s concentration of media, film, TV and creative industries and Washington DC’s proximity of government, all in one place” according to Joanna Shields, CEO of the government’s Tech City initiative. 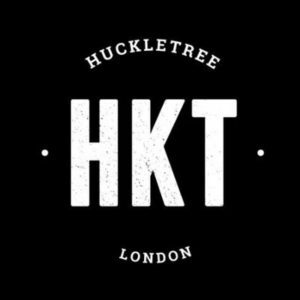 Huckletree – Huckletree is an innovation-oriented and community-driven coworking environment hosting a diverse community of startups, innovators and entrepreneurs. With four locations filled with 2,000 members, Huckletree is a dream come true for every freelancer. Perks: weekly learning breakfasts, hip hop yoga and meditation, drawing lessons, gaming nights, bike storage, showers, lockers, basketball and squash courts. Uncommon – Known for its calming scents, music playlists, and greenery, Uncommon provides a relaxing environment to work in. Ergonomic furniture, lounge area and kitchen are just an addition to the serviced offices offered to this dog-friendly space. Perks: Rooftop yoga, healthy snacks, smoothies, showers, bike storage, phone booths, and a “creative lab”. 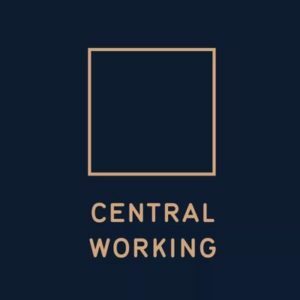 Central Coworking – Open 24/7, with flexible membership options, Central coworking offers modern coworking space, full amenities, access to meeting rooms, lounge area and kitchen. On 7 locations around the city, be sure to check their event calendar. 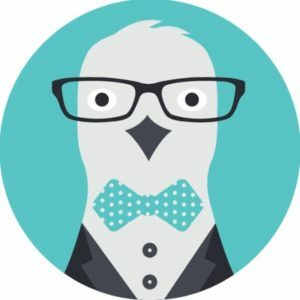 Perk: If you don’t make a meaningful connection to your business in your first 30 days, you get your money back. Campus London – Google’s space for entrepreneurs is known to be the focal point of the London tech scene. As part of their global network, Google offers seven floors of co-working space, top-notch classes and training, event space and a popular basement café. Perks: TechHub and Seedcamp are tenants there. Plexal – Plexal is Europe’s largest innovation hub, occupying 1.2 million-square-foot. It offers something for everyone: innovation & accelerator programmes, in-house professional services, prototyping facilities, financing options, a state of the art technology lab, entrepreneurship training, industry-leading mentorship etc. Perks: Plexiglass, an accelerator to help female-founded startups scale. 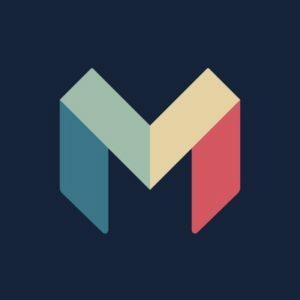 Monzo – the startup that is shaking up Britain’s banking industry was founded in 2015, as a digital bank. Currently serving 1.1 million customers, Monzo offers easy money management and transfer and stress-free travel with their card. Monzo became the latest UK firm to reach the unicorn status in October 2018. 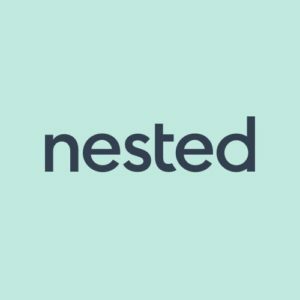 Nested – this proptech startup was launched in January 2016 and has already raised £165.2 million. How? 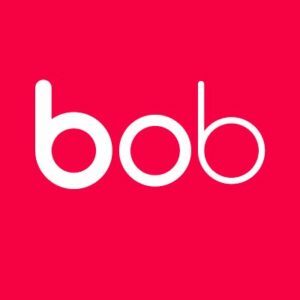 Functioning as a real estate agency, they offer a guarantee to its users that they will be able to sell their property within 90 days, for between 95% to 98% of its market value. If not, users receive a cash advance, so they can buy a house before Nested sells theirs. 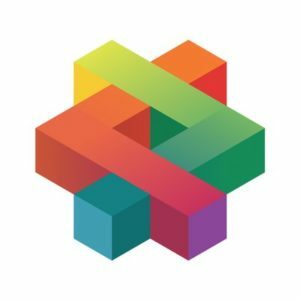 Hibob is a SaaS, cloud-based HR and benefits platform that streamlines administration and improves employees’ experiences with a smart mobile app, a personalized benefits store and inviting onboarding and survey tools. With offices in London and Tel Aviv, they are on a mission to improve the workplace. Hostmaker is a property-management startup revolutionizing the Airbnb experience by providing a range of premium hospitality services, such as housekeeping, professional photography, 24/7 key exchange, daily pricing reviews, guest relations, in-person check-ins, maintenance, and interior design advice. Their mission: build a “Hilton for Homes”. Revolut is a digital banking alternative from London and reached unicorn status a while ago. 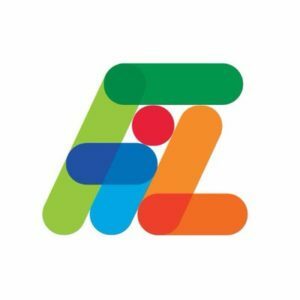 Founded in 2015, the fintech provides easy international money transfers and instant global spending using the interbank exchange rate. 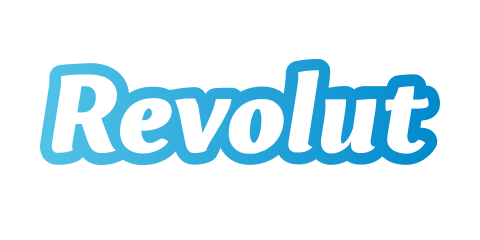 The online bank Revolut designed for your global lifestyle. Index Ventures – Known as Europe’s startup success factory, Index Ventures has a focus on e-commerce, fintech, mobility, gaming, AI, and security. 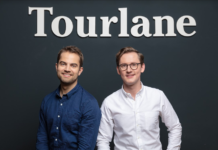 Since its establishment in 1996, it has raised $7.25 billion and has invested in truly transformative companies like Dropbox, Farfetch, Supercell, Skype, Revolut, Deliveroo, TransferWise, BlaBlaCar and many more. 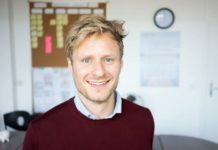 Atomico – Atomico is an international investment firm founded by ex-Skype CEO Niklas Zennström and Mattias Ljungman, which has made over 75 investments across B2C, B2B, software, hardware, deep tech and more. With a particular focus on Europe, Atomico’s notable investments include Supercell, Klarna, Viagogo, Last.fm and many more. 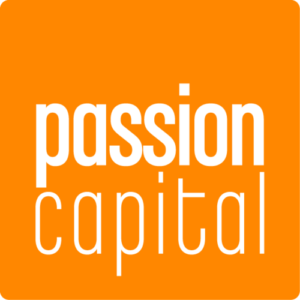 Passion Capital – Based out of the co-working space White Bear Yard, Passion Capital’s early-stage technology venture fund is investing in the field of digital media, mobile, Internet, and technology. Focusing on Europe, especially the UK, they have invested in Monzo, Nested, Adzuna and many more. 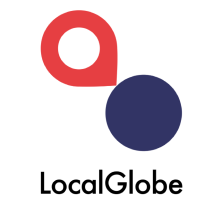 LocalGlobe – Founded by father and son duo Robin Klein and Saul Klein, LocalGlobe is seed-stage VC which has invested over $70 million in 50 companies including Transferwise, Zoopla, Improbable, Citymapper, Algolia, Cuvva and Robinhood. 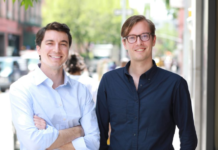 In November 2018 they announced the creation of a sister fund Latitude, aimed at Series B investment. 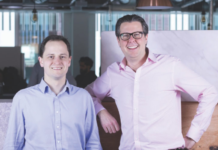 DN Capital – DN Capital is one of the oldest running venture firms in the UK, focused on digital media, e-commerce, software and mobile applications, from early stage to growth equity. The award-winning VC has made 90 investments, with 23 exits and 3 IPOs. Its most famous exit: Shazam. Also important to mention here are Seedcamp, Accel, Balderton Capital, and Notion Capital. 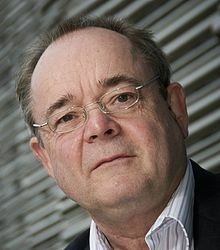 Peter Cowley – Awarded the Best Angel of the World in 2017 and current President of the European Business Angels Network (EBAN), Peter Cowley has invested in over 65 early stage companies, mainly in SaaS, biotech, sensing, IoT, cleantech, fintech, edtech, medtech and security sectors. He’s a dedicated mentor to hundreds of entrepreneurs, and serves on the board of eight startups. 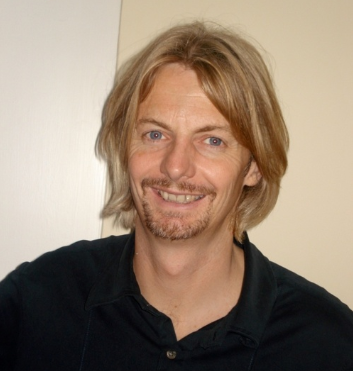 Peter Read – Previously a partner at Google Ventures, Peter is now a managing director at Vitruvian, as well as a venture partner at BlueYard and LocalGlobe. He is an active angel investor and advisor in over 100 tech startups, including Business Of Fashion, CarThrottle, Citymapper, Farfetch, GetYourGuide, Medigo, Memrise, and Mubi. 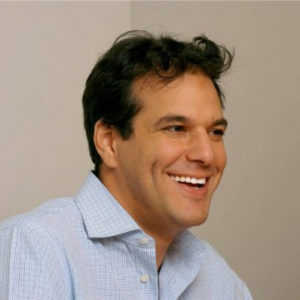 Brent Hoberman – A serial entrepreneur himself, this Eton College graduate is also co-founder of Founders Factory and the VC fund Firstminute capital. He has served on or advised the boards of The Economist, the UK Government Digital Advisory Board, TalkTalk and the Guardian Media Group, and was appointed Commander of the Order of the British Empire in the 2015 New Year Honours for services to entrepreneurship. 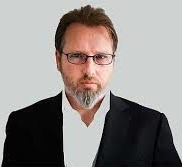 Alex Chesterman – Alex Chesterman is a British internet entrepreneur, mostly known as the founder of the property website Zoopla. The award-winning serial entrepreneur and investor has backed dozens of early-stage digital startups including Graze, Secret Escapes, SportPursuit, UniPlaces, CarWow, Swoon, Farmdrop and many more. Errol Damelin – A global entrepreneur and early-stage technology investor, he has backed iconic startups like Transferwise, CityMapper and Purplebricks from their earliest days. 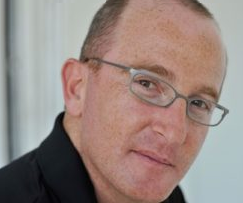 The South African-born, Israeli/British entrepreneur is mostly known as the founder and CEO of Wonga, for which he was awarded Ernst & Young’s Entrepreneur of the Year Award in the UK. 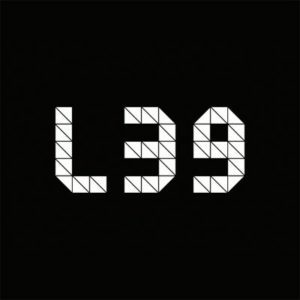 Level 39 – Known as Europe’s largest technology accelerator space, Level 39 brings together 1,250 leaders in finance, retail, smart-city, and cybersecurity startups. The accelerator offers early-stage businesses expert mentorship, access to Canary Wharf’s dynamic workspace, a packed events calendar and best-in-class facilities. No equity. 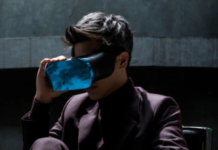 Pi Labs – The accelerator-turned-early-stage VC fund exclusively invests in early-stage ventures in the proptech vertical, from architecture and design to hospitality and leisure startups. The investment ranges from seed to Series A, with the possibility to participate in a pre-seed 15-week mentor-led programme designed to expand the network and develop the product. 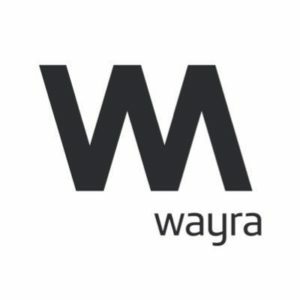 Wayra UK – Telefónica backed accelerator Wayra offers a world-leading startup accelerator programme that includes funding, co-working space, connectivity services, mentoring, access to Wayra UK’s network and know-how, training in entrepreneurship and business skills to startups that have the power to improve education, employment, the environment, health and social innovation. 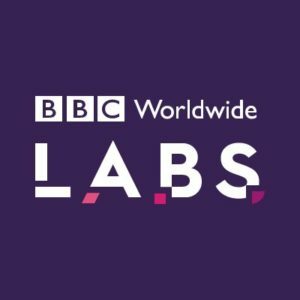 BBC Worldwide Labs – Focusing on early-stage digital media startups with game-changing products on the intersection of journalism, data and technology, BC Labs offers six-month long accelerator programme, including prime space at BBC HQ, access to internal industry experts, but no investments or equity. FinTech Innovation Lab – Fintech Innovation Lab welcomes startups from finance, insurance, AI and cybersecurity to participate in their 12-week mentoring and acceleration program sponsored and managed by Accenture. Additionally supported by Deutsche Bank, the program is well placed to offer a huge wealth of resources and connections. Also important to mention here are Techstars London, Entrepreneur First and Founders Factory. 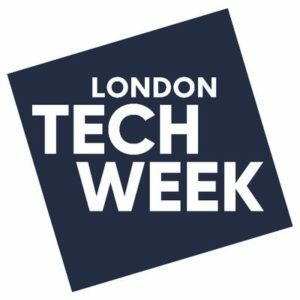 London Tech Week: London’s flagship tech event in 2018 attracted over 55,000 attendees across 300 events. The unique festival brings together global innovators and tech enthusiasts for a week of next-generation technology, world-class lectures and fun. Next edition: 10th – 16th June 2019. 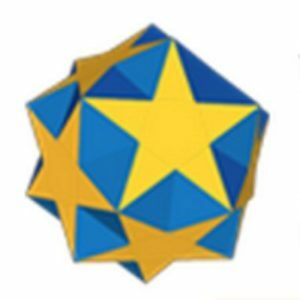 NOAH London: The NOAH London Conference provides a physical marketplace that facilitates funding for digital European companies at all stages. NOAH London gathers about 1,800 attendees – including the “who is who” of European Internet, 100+ of Europe’s leading digital businesses and 80+ handpicked top startups on stage. Unbound’s innovation festivals connect brands and corporations with startups and their cutting-edge technology. It acts as a bridge between businesses and digital and technological pioneers – bringing together over 5,000 founders, entrepreneurs, investors, brand executives, and thought leaders from around the world. The Europas: Each year the most forward-thinking, progressive and innovative tech companies from the EMEA region are celebrated and awarded at the Europas. The premier European awards gather leading startups, investors, and media for a daytime conference and an unforgettable evening awards ceremony. 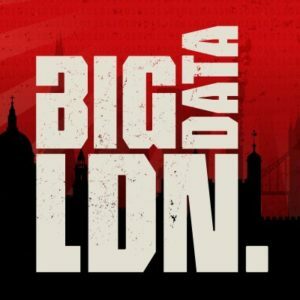 Big Data London: Each year London becomes the Big Data headquarters for the UK’s largest Data and Analytics Conference & Exhibition. A major gathering of global data and analytics experts who will discuss issues like Machine Learning, AI, Fast Data, Data Ops, Analytics, and a lot more. Next edition: 13-14 November 2019.